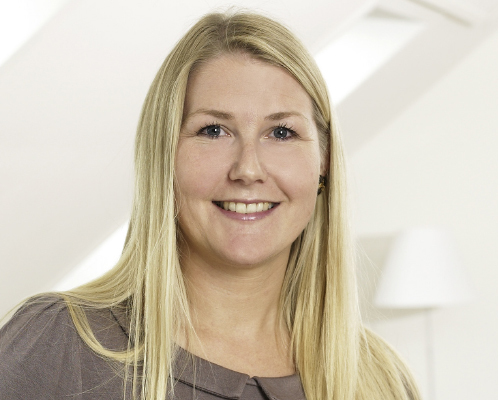 The Nordic Ecolabel guarantees that the entirety of the product’s journey – from raw material to production, use, disposal and recirculation – is factored in when the standards of the labelled products are set. Among others the products live up to strict chemical standards which is great for you and your children’s health as well as for the people producing the products and for the environment. The standards are constantly updated and tightened, so you are always sure that the Nordic Ecolabeled products are environmentally sustainable, and a great choice for environment and health. For instance, the wood used in Nordic Ecolabeled furniture has to come from evidently legally cut down trees, and the origin of the wood has to be traceable. A great share of the wood also has to come from certified sustainable forestry. The furniture also cannot contain chemicals such as phthalates, heavy metals, flame retardants or fluorinated substances which can function as endocrine disruptors. Furthermore, the glue and paint used cannot contain anything cancer-causing, and there are strict standards regarding the evaporation of surface treatment products as well. The Nordic Ecolabel also has strict standards regarding furniture durability because the environmental impact mainly happens during production. The longer the furniture lasts, the fewer pieces of furniture will need to be produced. That is why the Nordic Ecolabel is seen as a strong seal of approval concerning quality, durability and recyclability. What does it mean for you and your children? To have the Nordic Ecolabel on your furniture means that you help sustain the forests of the world. It means that you take responsibility and consider which chemicals you want to keep out of your home – and out of nature. It means you want to save the few resources we have left. It means that you can feel safe that the furniture has been responsibly produced with the future of your children and the environment in mind. The Nordic Ecolabel also means that you do not have to worry about your children’s health when they move around on, near and in the furniture. Since they will not give off any harmful substances it is quite alright to have a little taste. But we must warn you: The taste is rather bland. 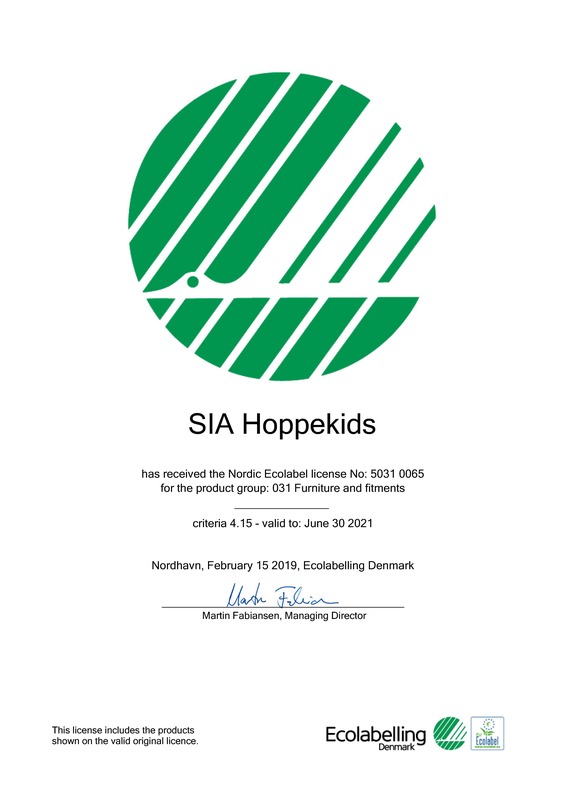 Especially children’s furniture has to be able to take a beating and by choosing furniture with the Nordic Ecolabel, you are certain to get very tough and durable furniture which can withstand the treatment only children can provide. In other words, the Nordic Ecolabel guarantees you long-lasting quality and attention to the environment, to you, to your children and to the future. This article was written in collaboration with Ecolabeling Denmark.